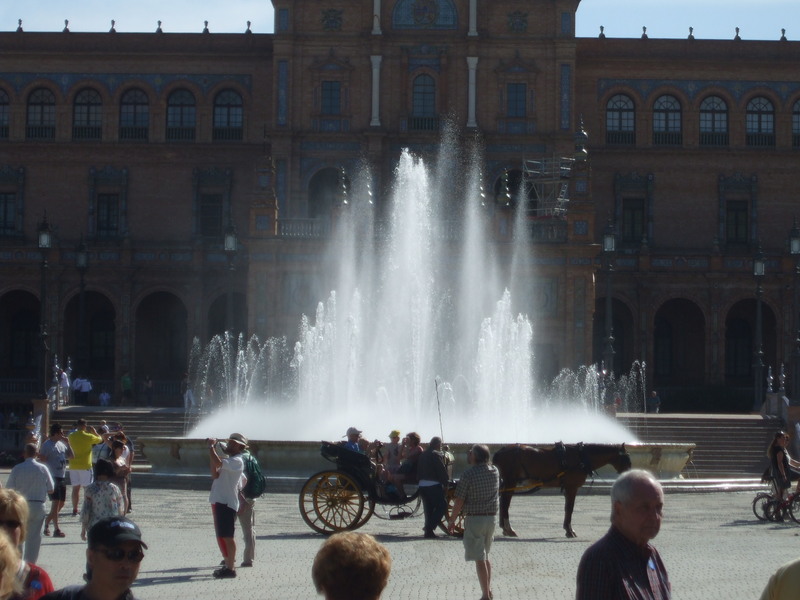 Seville (English spelling) is the capital of Andalucia and the third largest city in Spain. Greek mythology holds that it was founded by Hercules, but the truth is quite different. It was first settled in the 8th Century BC and later on by both Phoenicians and Carthaginians. 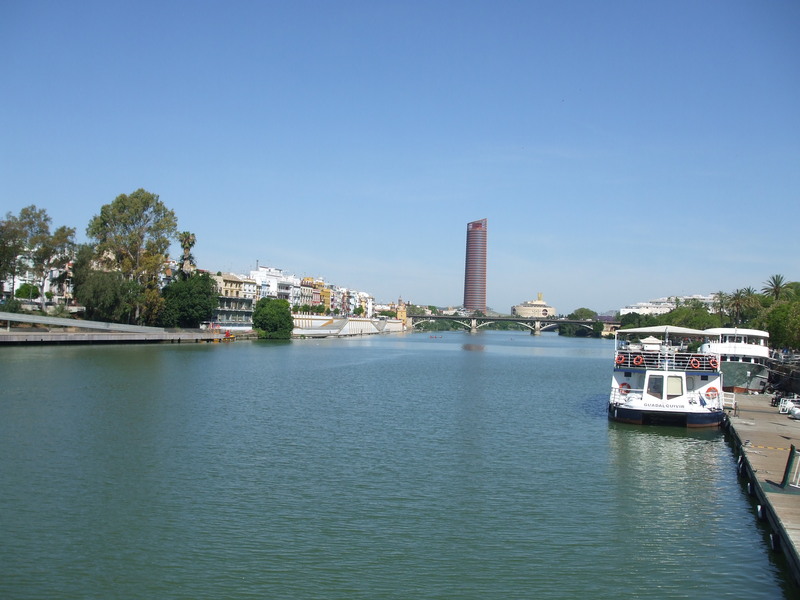 Seville’s position on the Guadalquivir made it ideal for trade in inland Andalucia. The Romans called the city, Hispanis and founded the colony of Italica in the surrounding area. 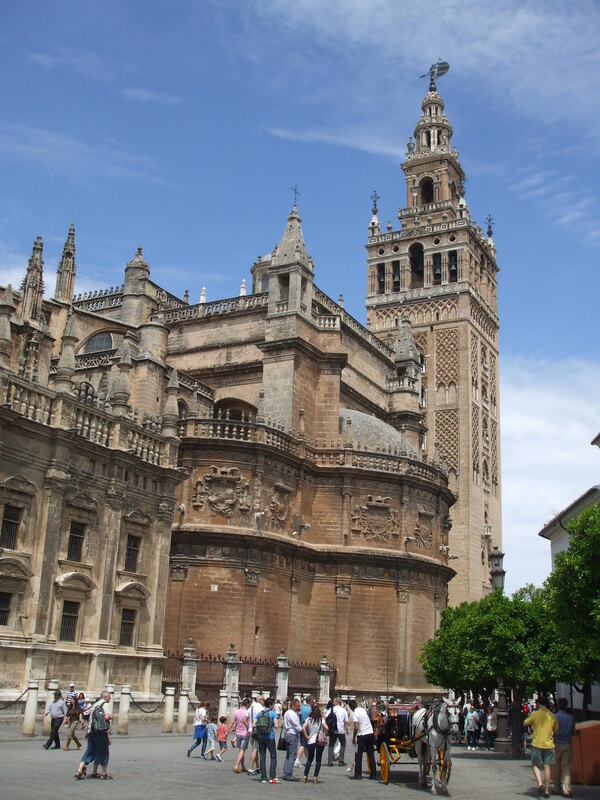 The Moors called it Ixibilia, from which the name of Sevilla is derived. 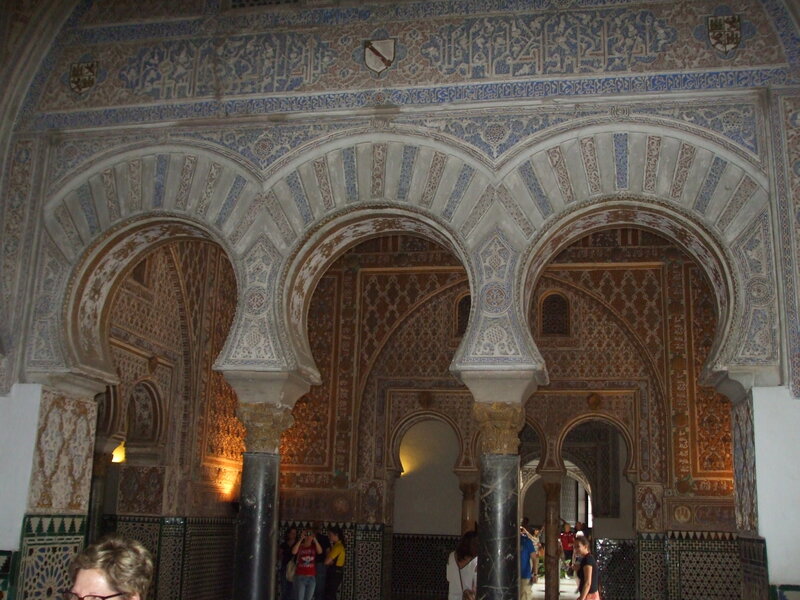 Moorish rule was a period of great splendour. Not only were there many magnificent buildings erected, it was a time of great cultural, political, social and economic significance. Yet, at the time in which my Vikings sail up the Guadalquivir in 871, Seville was of much less significance than Cordova (English: Cordoba) the Andalucian capital at that time. In 1248, the town was conquered by the Christian king, Fernando the Third. 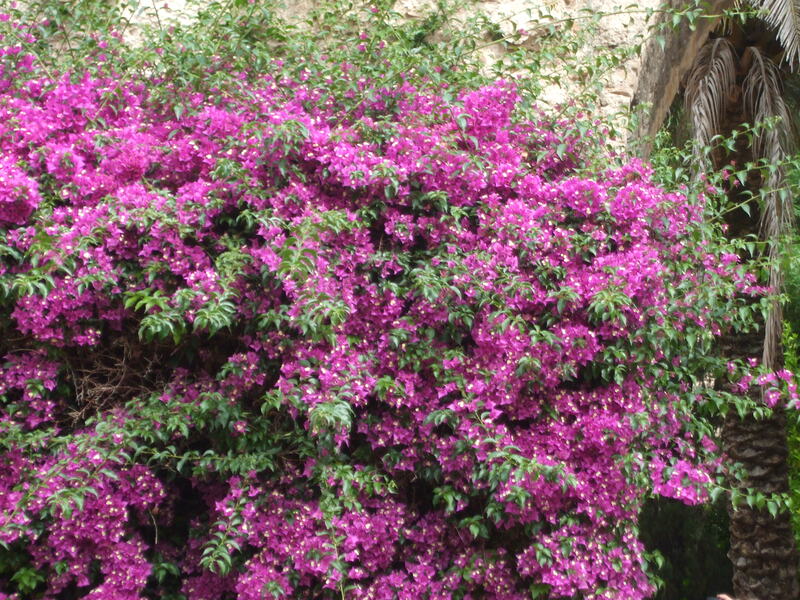 The bougainvillea flower/bush can be seen in many places in Andalucía, and we saw a lot in Seville, especially in the gardens of the Alcazar – the Royal Palace. 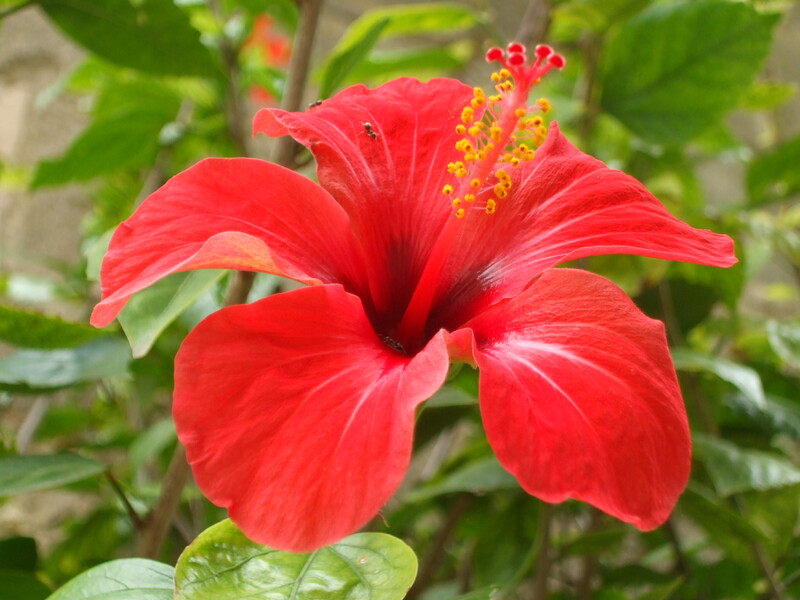 The flower has almost become an emblem of the region. It is native to South America, so I can only imagine it was one of the things brought back by the Conquistadores in the 15th and 16th Centuries. Sevilla is a bustling city at any time of year, and over the weekend we were there, it wasn’t only full of foreign tourists. 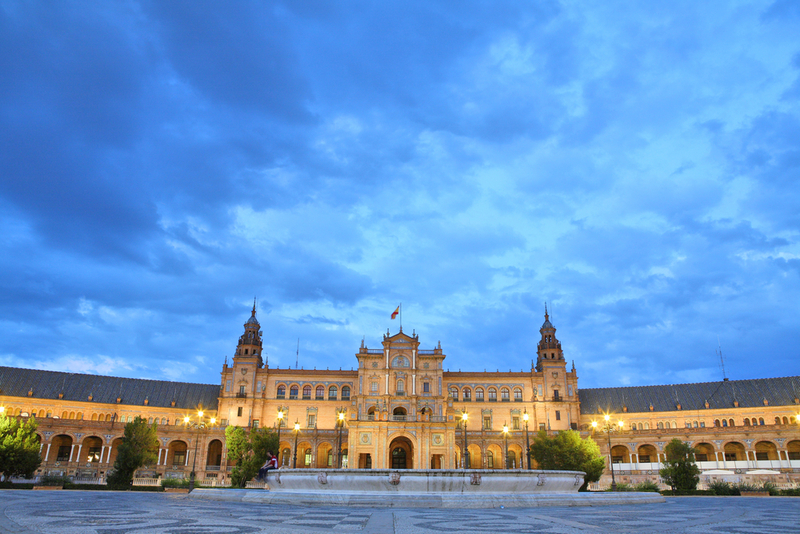 Friday, May 1st was May Day in Spain, and Spanish families were also enjoying a day out in Sevilla – many of them from other parts of the country. Queues to get into anywhere of interest were miles long, particularly into the Cathedral and the Alcazar (a royal palace). May and June are always manic in Spanish cities anyway, as this is the preferred time of year for weddings and confirmations into the Church. Everywhere, people in their best clothes were congregating on corners and close to churches. On Saturday we visited the Plaza de España, one of the many additions to the city for the Expo (Iberian-American Exposition World’s Fair) of 1929. 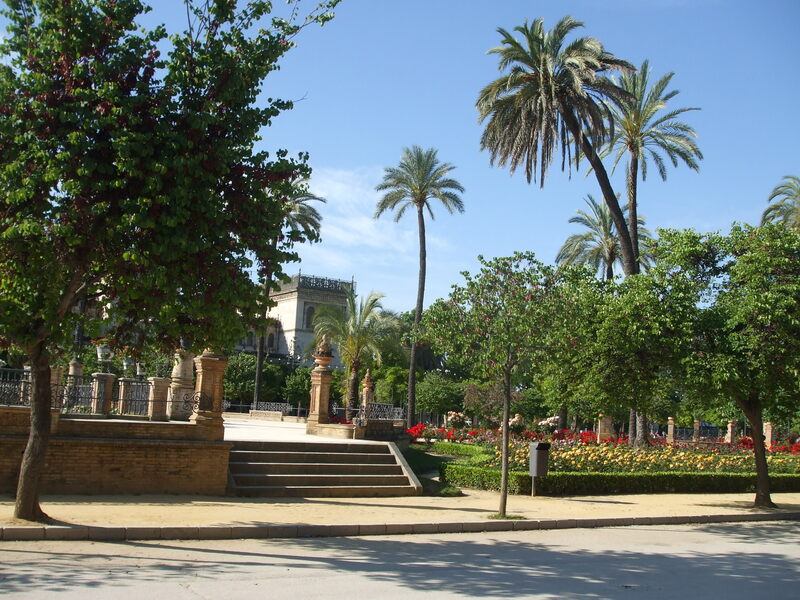 It is located in the beautiful Maria Luisa Park and today consists mostly of Government Buildings. The first picture here in not one of our photos, but it does show most of the width of this building. Either end curves round and ends in a tall tower. Our hilarious guide told us that these curved areas represented the arms of Spain, reaching out across the Atlantic to their conquered lands in Central and South America. Whether that was the architect’s intention or not, I’ve no idea. Here are a couple of our own photos, which show different parts of the building. They aren’t very good – some are too dark and others make the end towers look like the Leaning Tower of Pisa! 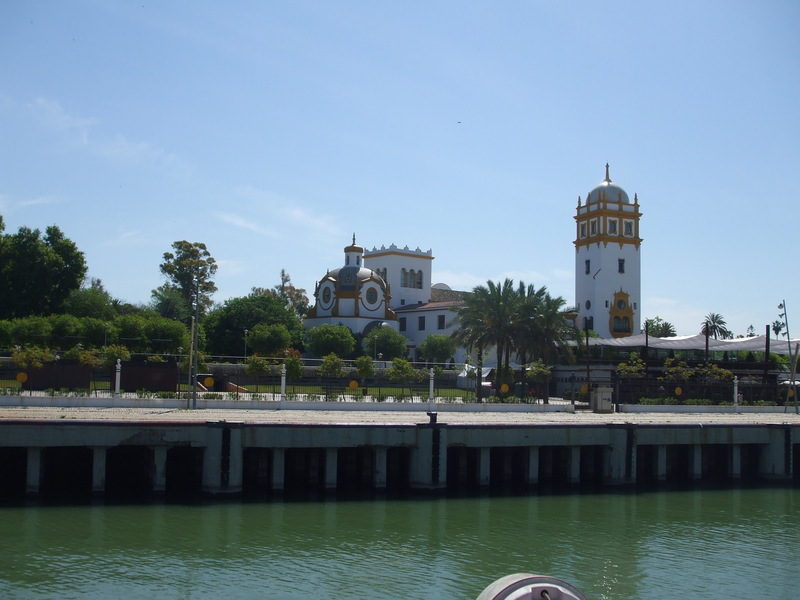 Later on, we had a boat ride along the Guadalquivir and had lots of interesting areas and buildings pointed out. It would have been so much better if the temperature had not been 36°C. 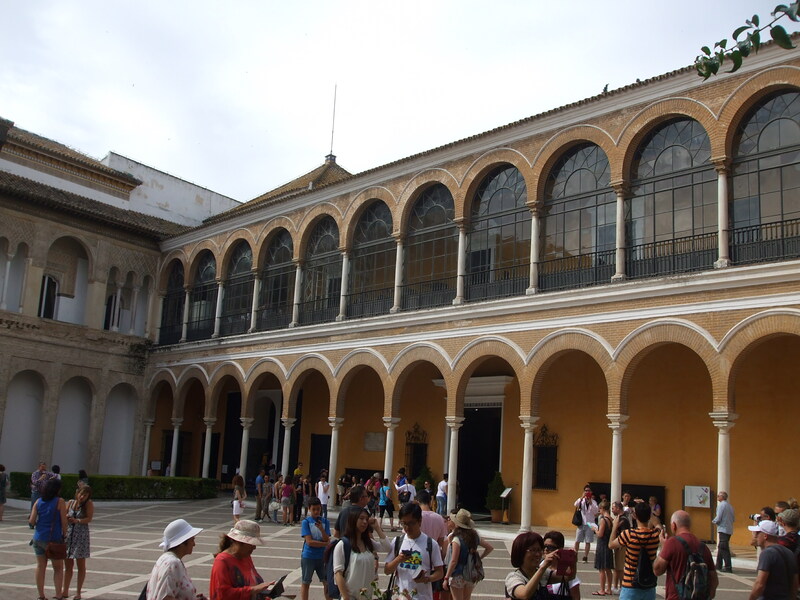 On Sunday we managed to get into the Royal Alcazar of Seville – the oldest Royal Palace still in use in Europe. It was built in 11th Century AD. We queued for 45 minutes to get in, but it was worth the wait. The building and rooms inside are spectacular and the many gardens truly magnificent. We didn’t manage to go inside Seville Cathedral, which was used for Church Services (Mass) until almost mid-afternoon on Sunday. All we managed was a quick snap of the outside, which really doesn’t do it justice. 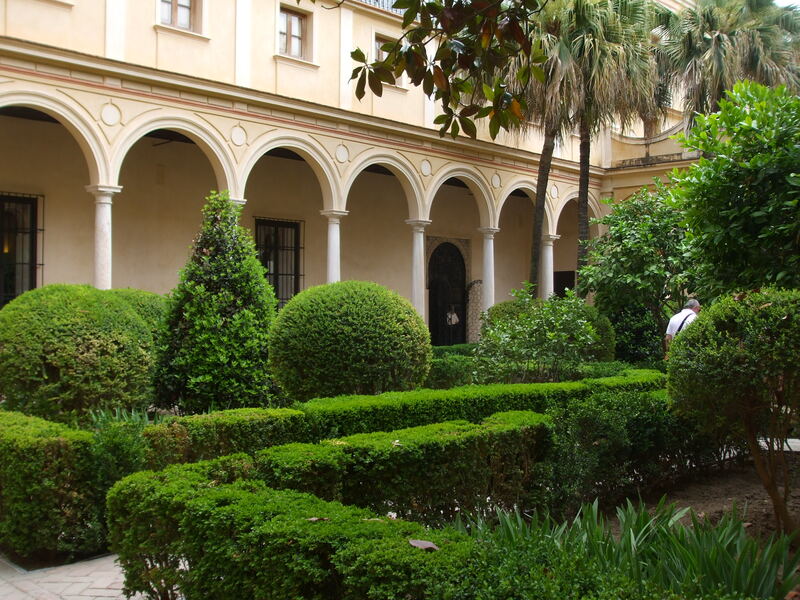 It is thought by many to be oddly situated, right in the middle of so many Moorish buildings. It is a very ornate structure (built between 1402 and 1506) and would need several photos to show it from different angles. 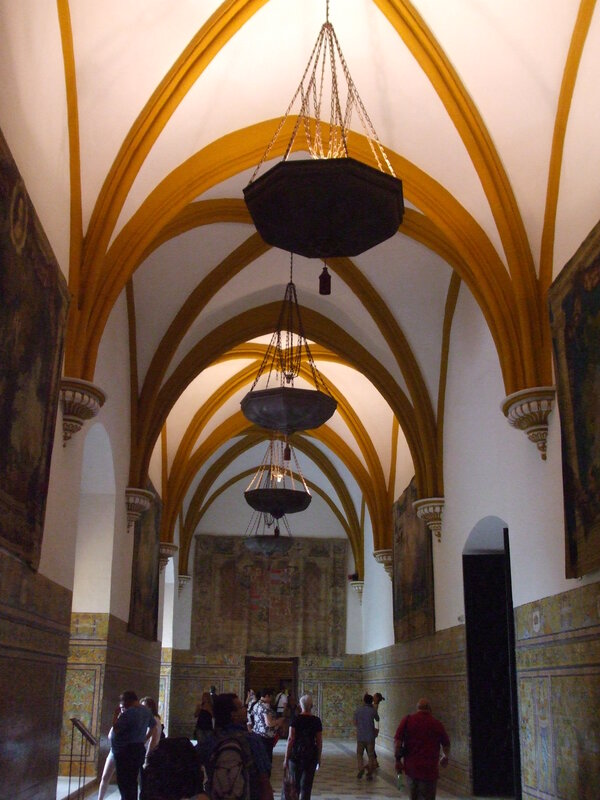 Seville also has a bullring, of course, and is the birthplace of the wonderful Flamenco dancing. It is also the town in which Carmen lived (as in Carmen, the Opera) where she worked in a tobacco factory. We spent Saturday evening watching the Flamenco dancers, who were absolutely brilliant – so colourful and full of energy! 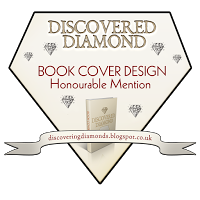 We were treated to swirling cloaks and shawls, whirling fans, castanets, superb guitar playing and singing and of course, the stamping of heels, flicking of hips and roses held between teeth! Thank you so much for that. 🙂 I can see that you’ve been to Spain, too. It’s quite unforgettable, isn’t it? Europe. Everything about It is so colourful. I know it’s all to do with the wonderful climate. In Britain we have far too much rain – but at least we have lovely green grass because of it! Thanks for liking my post, Ann. Gorgeous! Someday I’ll have to tell you about my rendition of Carmen! It was a hoot! I just can’t promise what language it will be in! Actually, Carmen is sung in French, but sometimes for English speaking high schools, they might do an edited version in English. However, when I sang it, I forgot the words, so I remembered what my voice coach taught me, to keep my voice forward in my mouth, to keep everything nasal, and to pucker, and everything I sing will sound French. So that’s what I did, and I pulled it off! It was scary at the time, but I have lightened up a lot since! You were very brave to do it! I don’t think I could have done. Being a show-off is far better than being a shrinking violet. It looks like you’re having a lovely time! And learning about the history of the place too. It’s definitely been an educational trip and the cities we’ve visited are all very stunning. I have learned a lot about the history, but so much more besides. It’s all fascinating and I could do with another few weeks here! Those are some very beautiful places to see! Thank you for sharing your trip with us – the photos are beautiful! Yes, the world’s full of lovely places, PJ. We usually make a point of not going to the same place twice because of that. Mind you, we have timeshare in Malta that we’ve had for years, so we tend to go there once a year. As most people, we have a list of places to see in future years. This trip was purely for me to do a bit more research for my book and it has been wonderful. Those will be wonderful places for you to see in the United States. The Grand Canyon isn’t too far from where I live. I would say about a 6 hour drive. Do you know, PJ, it’s so funny to compare the American and British idea of distance. A six hour drive over here is a very long way, whereas to you it’s a quick drive out. Britain is so small compared to the US and we have a completely different perspective on distance! How funny! Yes, I suppose because our continent is so much larger than Britain it would be that way. I was using the distance of 6 hours in comparison to Yellowstone or Niagara Falls because they are several days of driving away from me. Thank you, Shivangi. Seville is such a lovely, colourful place. I have so many photos, but can only use so many on each post. Cordoba will be next, then Granada. Beautiful. Sounds like you had a fab time. How many days did you spend there and was it enough to see everything? 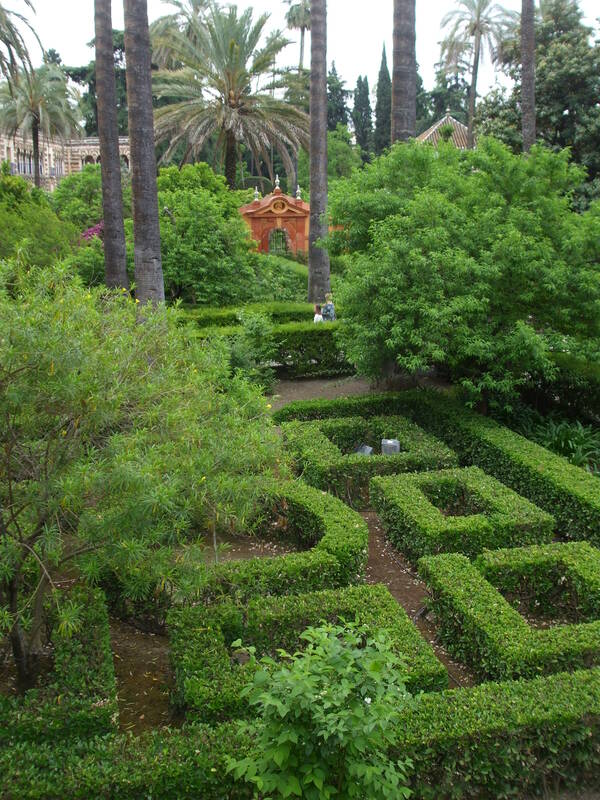 We had three days in Sevlle before moving on to Cordoba for just one day, then the final two days in Granada. Two more fantastic places. The only problem with this kind of trip is in living from a suitcase. 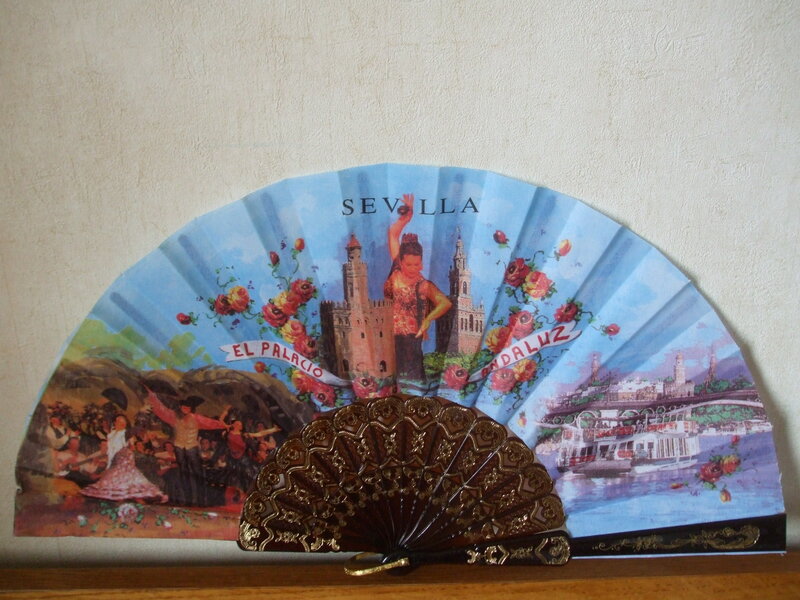 We unpacked a few bits in Seville, but it wasn’t worth it for the shorter stays. Three days probably wasn’t long enough in Seville. It’s a big city and there’s so much to see. I would have liked to have seen inside the cathedral. We didn’t take a camera to the Flamenco dancing because we didn’t think photography would be allowed – but it was! So we seriously missed out there.